Lamps ordered will be shipped the next business day by USPS Priority Mail or UPS. Large orders may qualify for a discount and may not qualify for next day shipment. If you do not know what lamp you require or for lamps not listed, email your request or call 336-882-2854. To order, please use our secure shopping cart above or call 336-882-2852 or 800-692-3051. Click to go to our Home Page, View Cart and to find Shipping Information. Cross reference information is designed to help you find the correct lamp for your application. We do not verify the accuracy of this information. 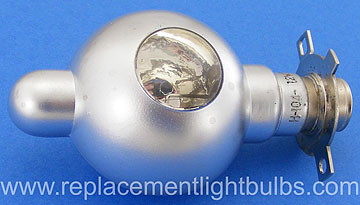 You are responsible for ordering the correct lamp and we make every attempt to help you in that process. We recommend that you confirm the information with the equipment manufacturer before ordering.